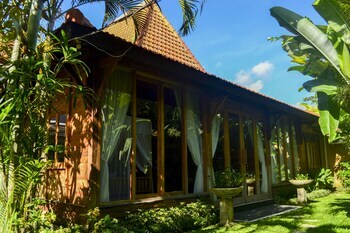 Property Location With a stay at Sari Segara Resort, Villas and Spa in Kedonganan, you'll be near the beach and minutes from Jimbaran Beach and close to Kuta Beach. 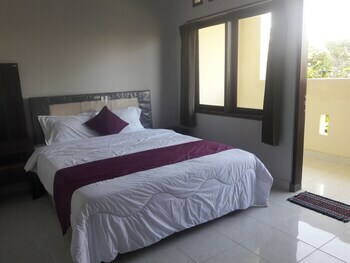 This resort is within close proximity of Benoa Square and Honorary Consulate of Italy.Rooms Make yourself at home in one of the 85 air-conditioned rooms featuring minibars and LCD televisions. Rooms have private balconies. Bathrooms have separate bathtubs and showers and hair dryers. Conveniences include phones, as well as coffee/tea makers and complimentary bottled water.Rec, Spa, Premium Amenities Pamper yourself with a visit to the spa, which offers body treatments and facials. This resort also features complimentary wireless Internet access, a hair salon, and tour/ticket assistance.Dining Satisfy your appetite at the resort's restaurant, which serves breakfast, lunch, and dinner, or stay in and take advantage of room service (during limited hours). Relax with your favorite drink at a bar/lounge or a poolside bar.Business, Other Amenities Featured amenities include dry cleaning/laundry services, a 24-hour front desk, and luggage storage. 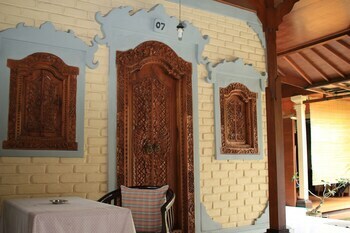 Event facilities at this resort consist of conference space and a meeting room. Free self parking is available onsite. 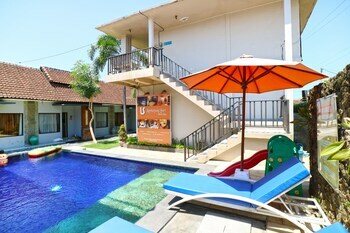 Bnb Style Hotel Seminyak provides a comfortable but totally affordable accommodation option for young travellers on a budget when they visit the island of Bali. 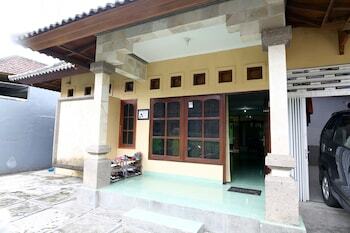 This cheap and cheerful property features just 35 smart rooms and supporting facilities to ensure a carefree stay. 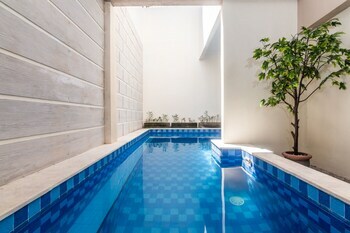 Located in the heart of Seminyak, the hotel is within easy walking distance to some great dining and shopping options. It is right next door to a Circle K convenience store to stock up on drinks and late night snacks. 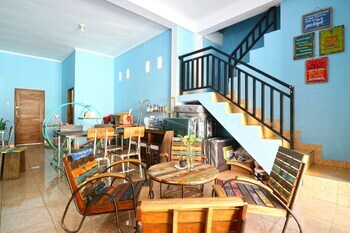 Property Location With a stay at Pondok 828 Guest House in Denpasar, you'll be close to DMZ Trick Art Museum and Kuta Beach. 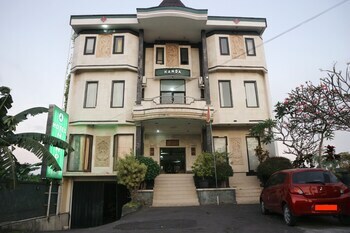 This hotel is within close proximity of Kuta Galeria Shopping Arcade and Honorary Consulate of Spain.Rooms Make yourself at home in one of the air-conditioned guestrooms. Complimentary wireless Internet access is available to keep you connected. 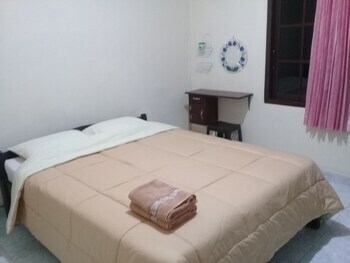 Conveniences include desks, and housekeeping is provided daily.Business, Other Amenities Free self parking is available onsite.